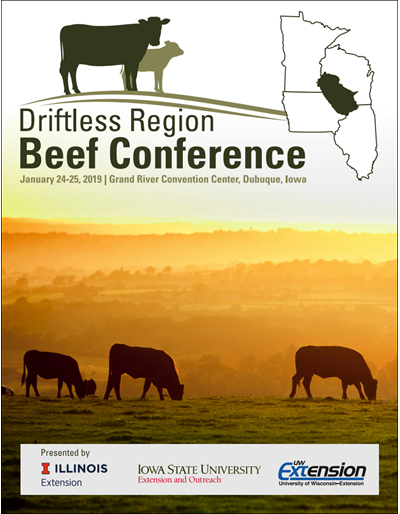 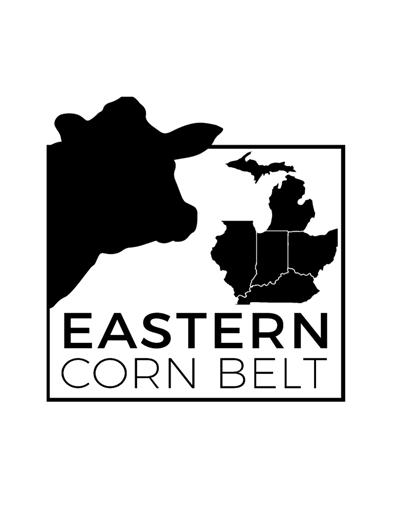 Cooperative Extension in Illinois, Iowa, Minnesota and Wisconsin partner to offer the third annual Driftless Region Beef Conference. 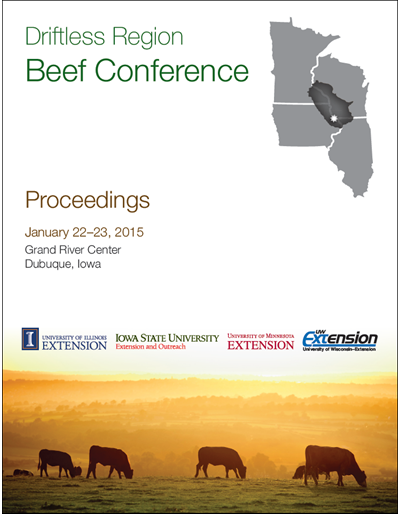 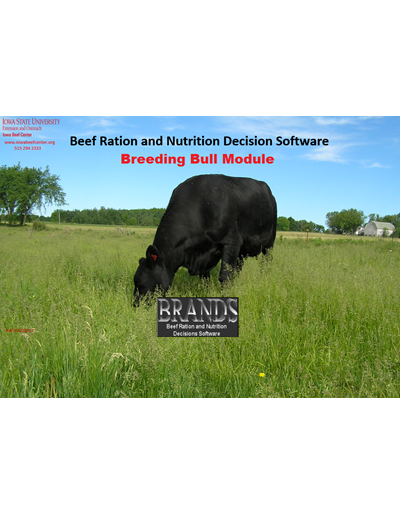 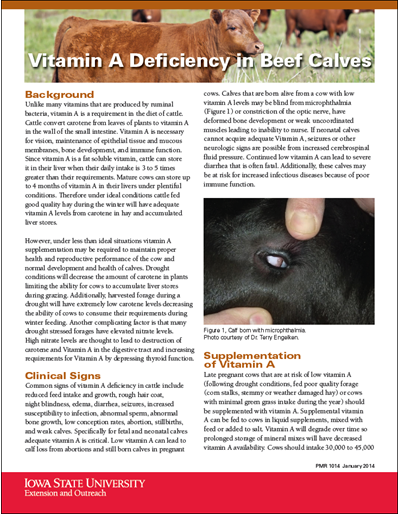 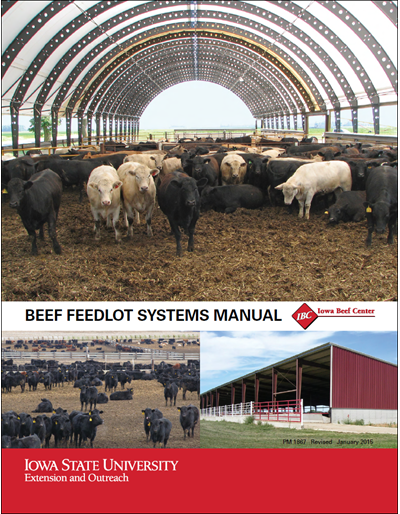 The 2015 program focused on sustainability of the beef industry, local markets, and profitability. 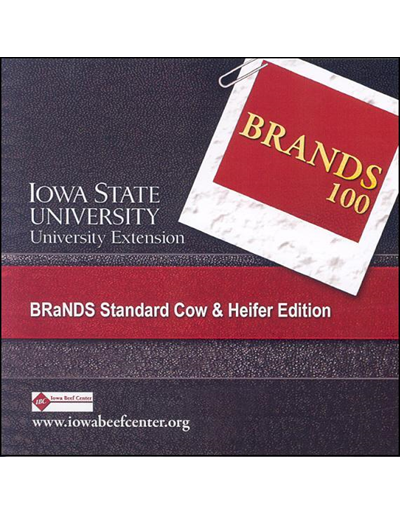 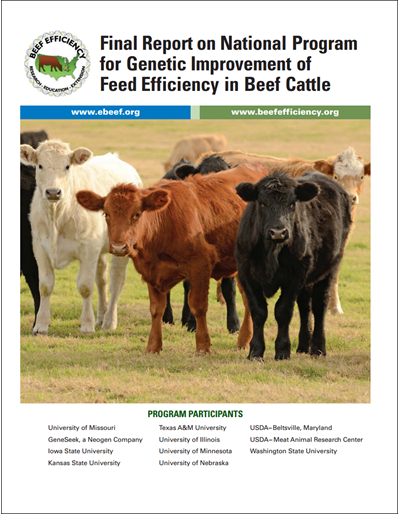 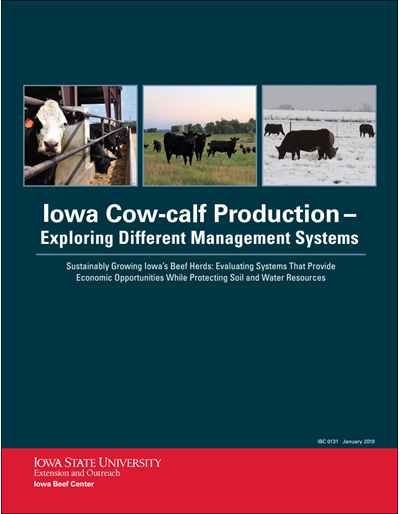 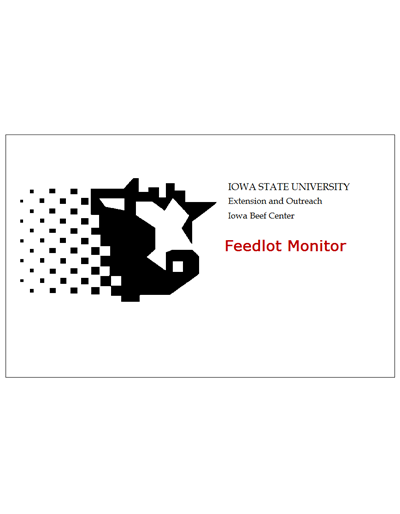 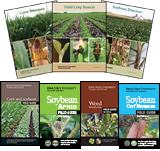 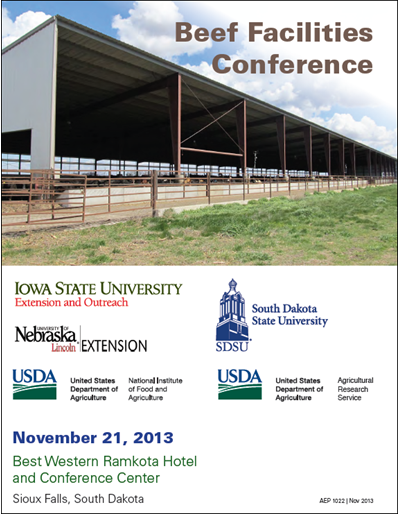 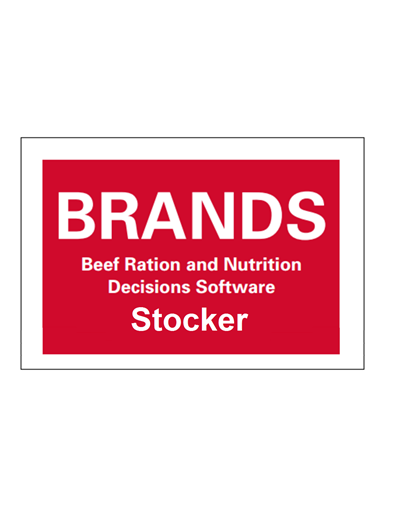 Speakers include Jude Capper, beef industry sustainability expert; Mark Hilton, Purdue University; Rick Rasby, University of Nebraska; Lee Schulz, Iowa State University and more.